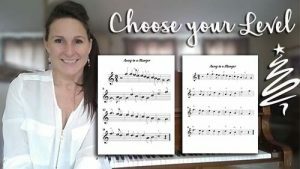 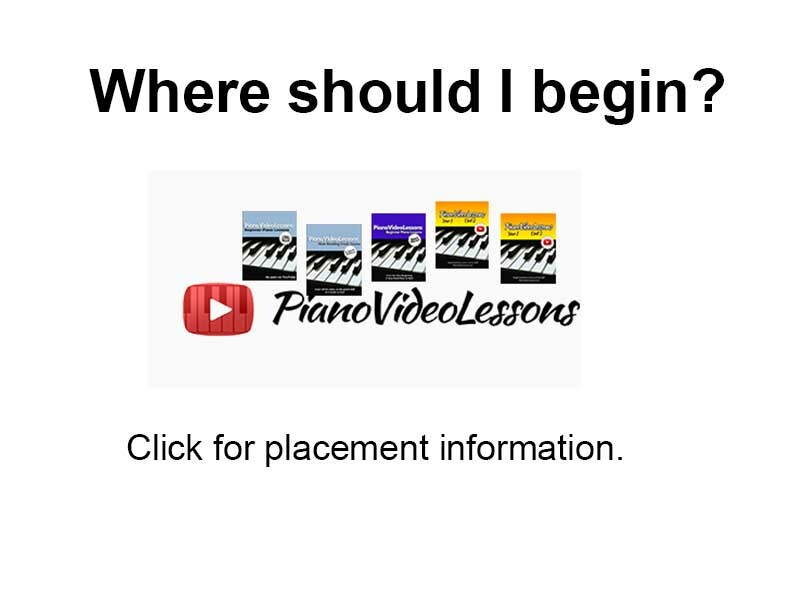 How to play Fur Elise by Beethoven, step by step video piano lesson for adult beginners. 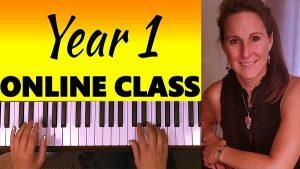 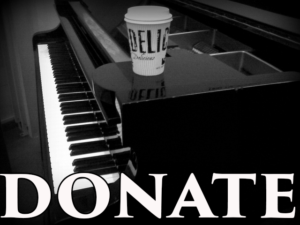 In this free beginner piano lesson we are going to learn how to play Fur Elise by Beethoven! 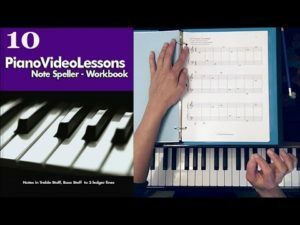 This is a sample lesson, and the pdf for the single piece of music or the ebook for the full Unit 6 are available below.